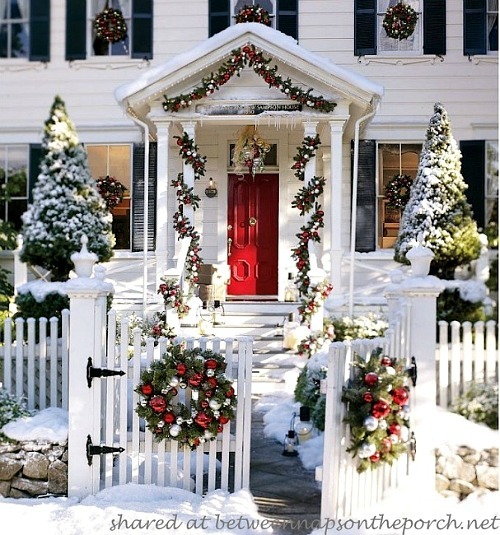 Does anybody else love to take tours of neighborhoods and just indulge in the Christmas decorations and displays? I know I do, and it has been a tradition with my family for as long as I can remember. And really, the only thing better than Christmas, is decorating for it! 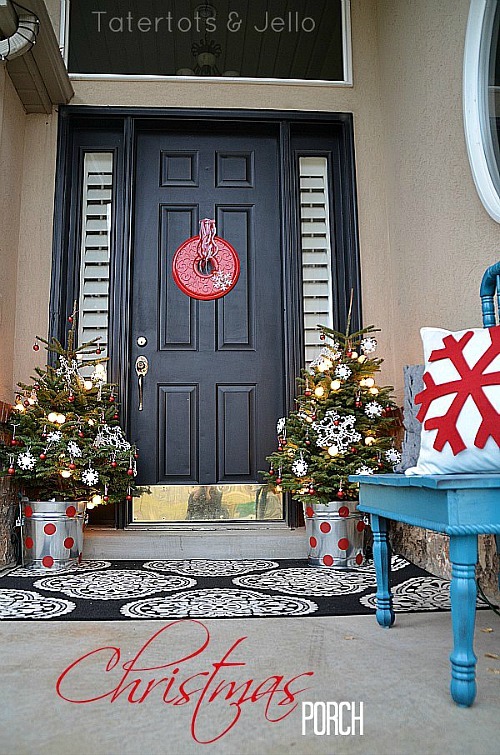 Regardless of whether you’re dreaming of a white Christmas, or are enjoying a green Christmas, keep from having a blue Christmas with these 15 Easy DIY Outdoor Christmas Decorating Ideas! 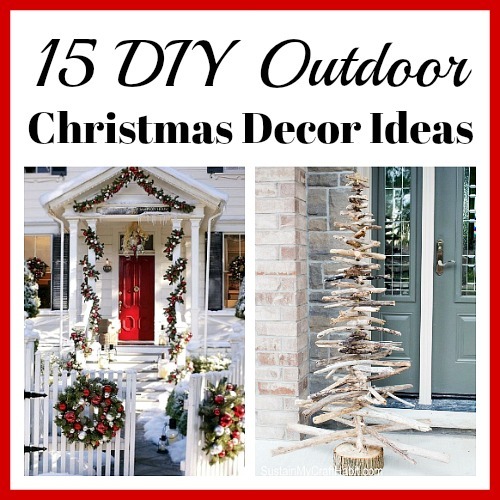 From some really frugal DIYs such as ice lanterns and scrap wood gift boxes, to Christmas ball laden garlands and wreaths, we have found some truly fabulous, festive, and frugal ways for you to decorate your outdoor space this Christmas. 1. 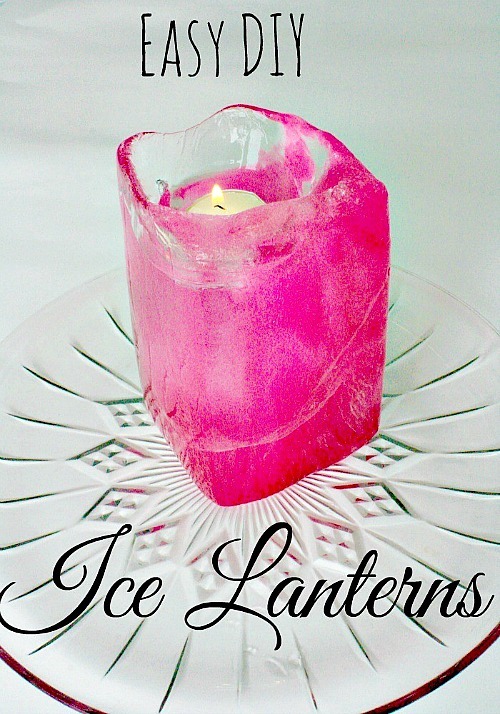 These DIY Ice Lanterns by Beauty Through Imperfection are so easy, and soooo cheap! Recycle cartons for the base, and DIY some food coloring while you’re at it. Line your walkways and porches with them. 2. 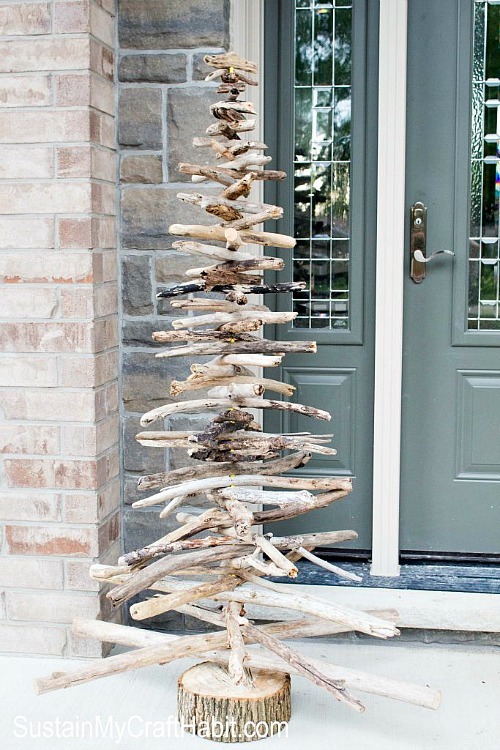 This Driftwood Christmas Tree by Sustain My Craft Habit is so charming! If you’re going for the rustic look, this is your piece! 3. 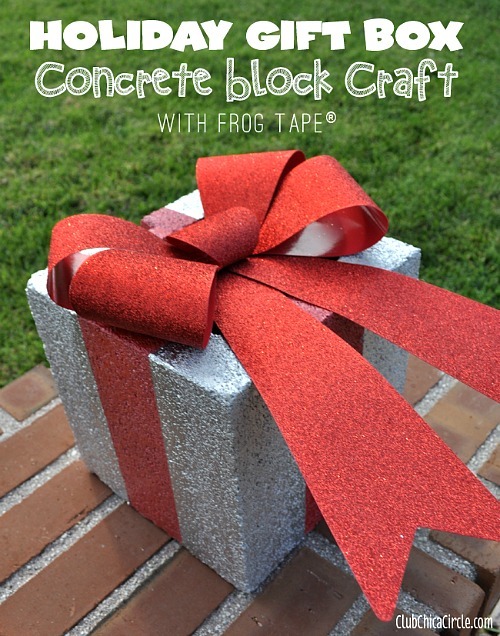 These Concrete Block Gift Boxes by Club Chica Circle are brilliant, and so totally festive! 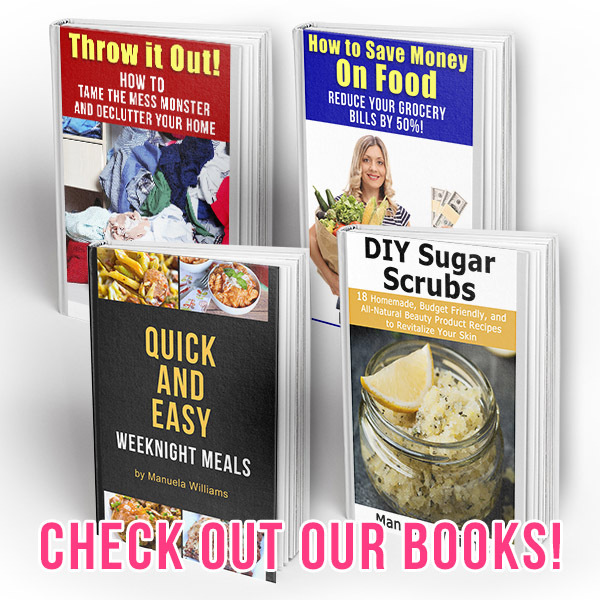 And what a great way to use what you have on hand! 4. 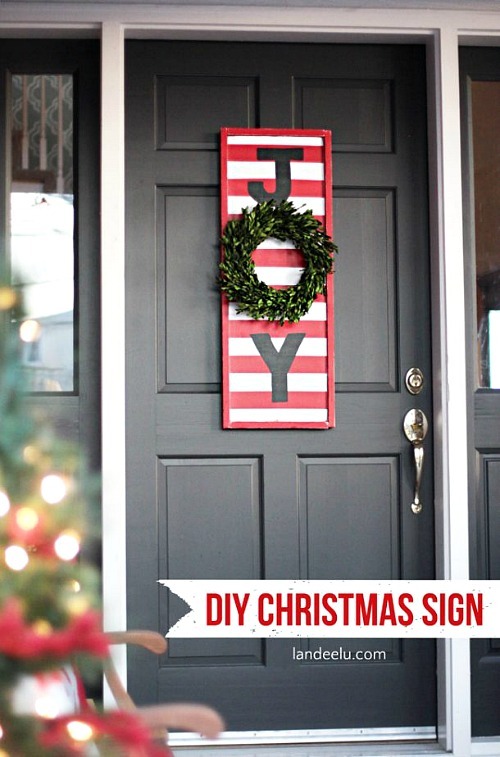 A DIY Joy sign by Landeelu is just what your porch needed! The colors are spot on, and bring thoughts of candy canes and toboggans all at the same time. 5. This DIY Pottery Barn Inspired Garland by Between Naps on the Porch is by far the frugal way to get this look. 6. These DIY Gift Boxes by the Navage Patch are absolutely adorable. This is what you have been saving your scrap wood for! 7. 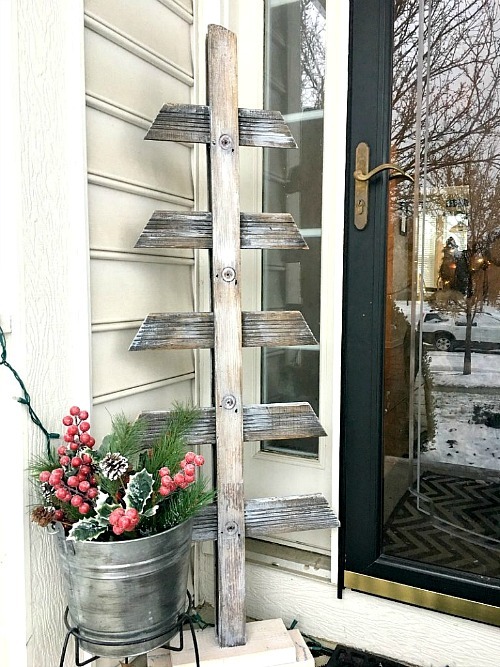 This Pallet Christmas Tree by Reinvented is so smart and so creative! 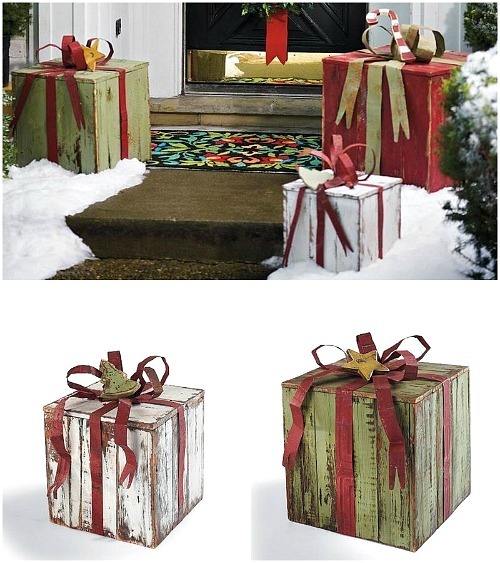 Another frugal yet totally fun way to add some holiday décor to your front porch! 8. 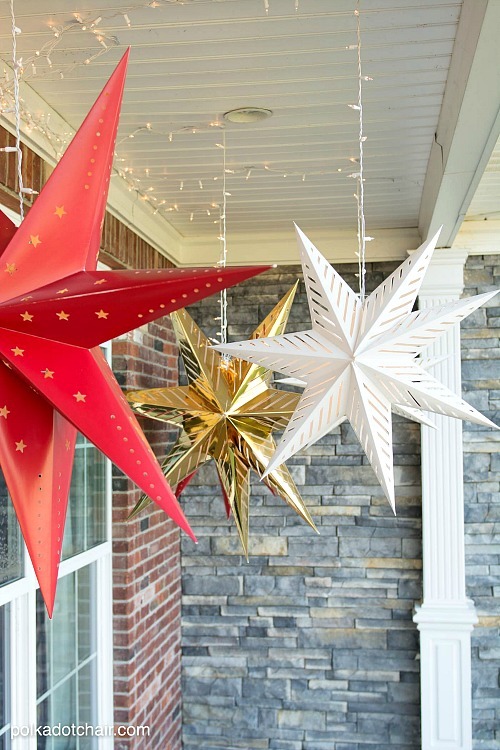 These Hanging Paper Star Lanterns by Polka Dot Chair really are magical! These would not work so great where they are not protected from the elements, but they are still super cute! 9. 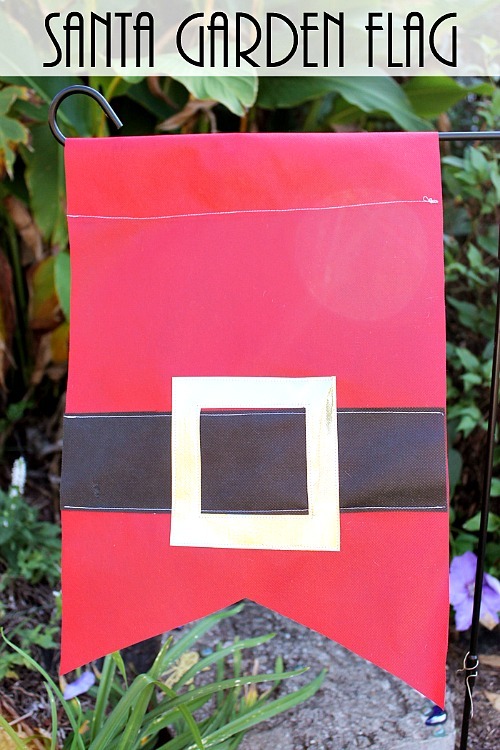 This Santa Belt Garden Flag by Country Chic Cottage is a great way to add some playful Christmas spirit to your space! Plus, its totally cute! 10. 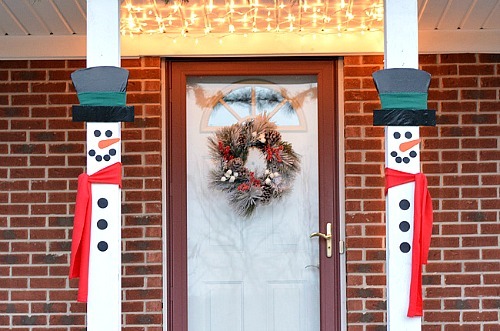 I need to have these Snowman Porch Decorations by Craft Create Cook – they are absolutely too cute! 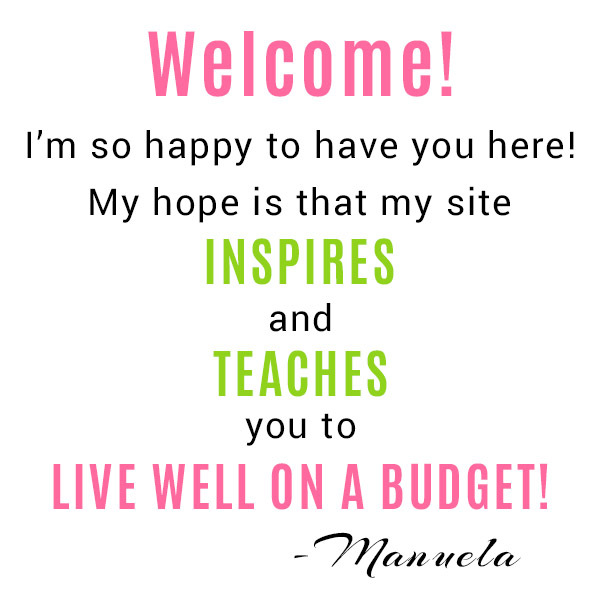 Plus, it’s a super simple project! 11. 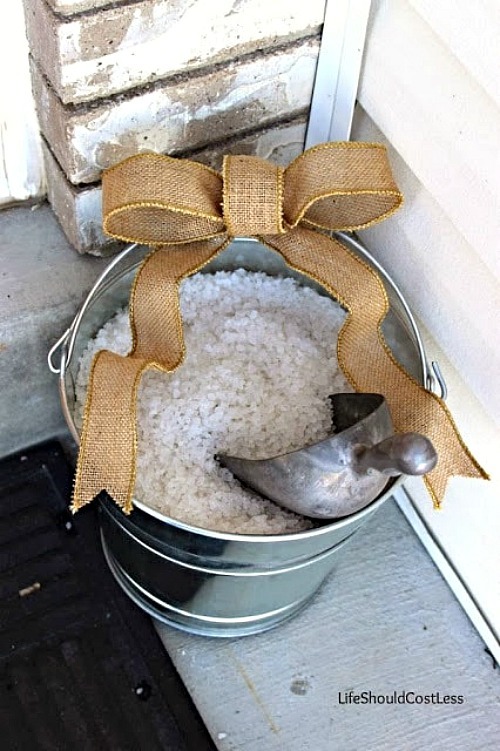 Perhaps the simplest and most useful item you can put on your porch is this Christmas Ice Melt Bucket by Life Should Cost Less. It has got to be one of the best ideas in the history of ever. 12. 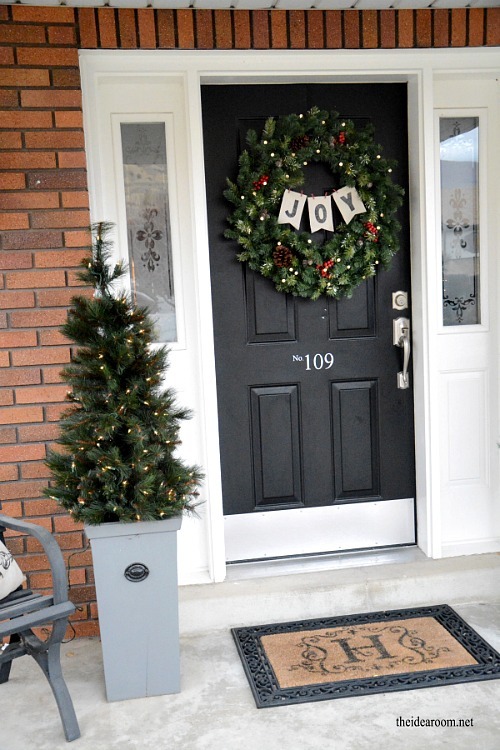 A great DIY Joy Wreath by the Idea Room is perfect for your front door. Relatively easy to make, and so festive! 13. These Polka Dot Planter Buckets by Tatertots and Jello are too cute! The festive polka dots are super fun and appealing, and once you throw in some Christmas trees… how can you resist? 14. And seeing as how I have that thing for wreaths… I had to share this Twig Wreath by Confessions of a Serial DIYer – it is so charming! 15. 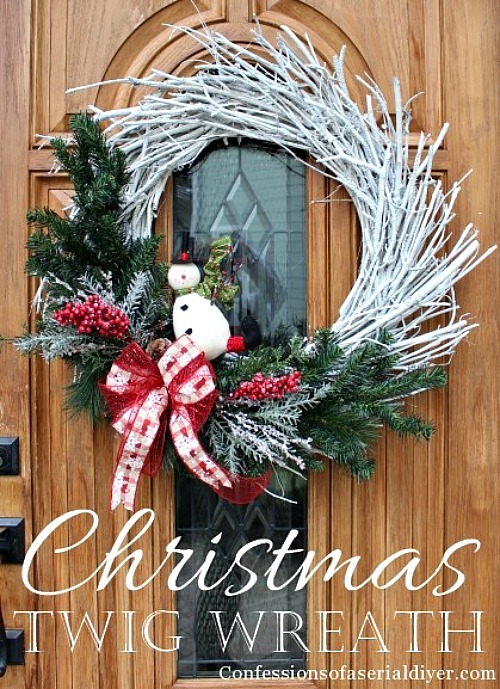 And what would an outdoor Christmas décor collection be without the appearance of a bauble wreath? 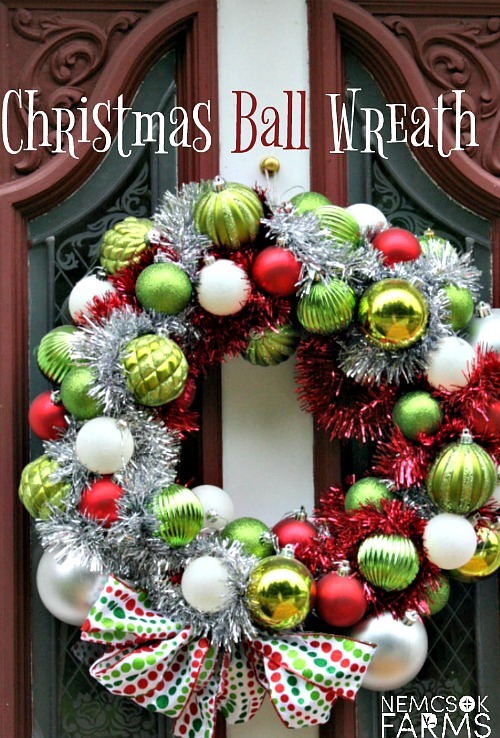 This Christmas Ball Wreath by Nemcsok Farms is done in two color themes, and you can make it as frugal and/or as rich as you feel. First, think of the look you want to go for. Are you aiming for fun and childish, with Santa characters and perhaps a reindeer or two? Or are you going for the more natural look, with fresh pine boughs, and large ribbons? Whatever your style, try not to stray too far from it, and then check to see what you have stored away that you can use. 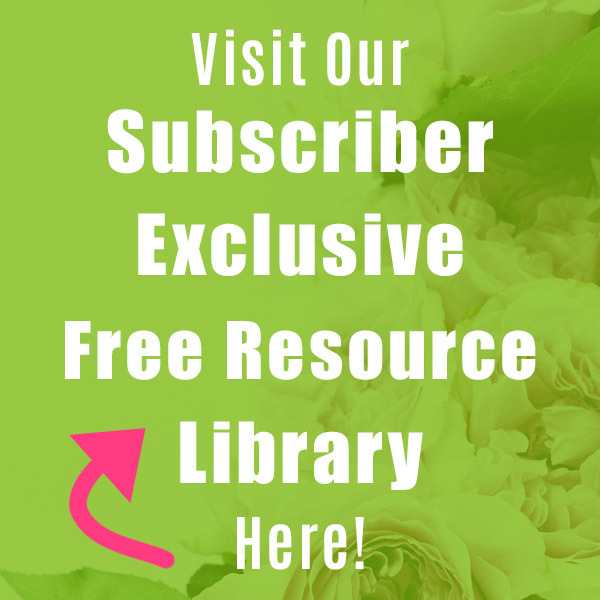 Some of the ideas above are really great for up-cycling and re-purposing! 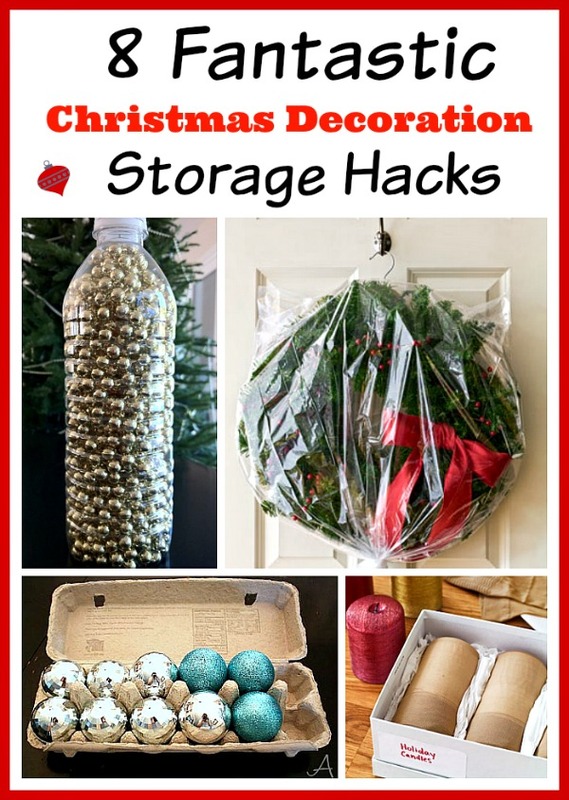 It never hurts to make something old into something new when you’re doing DIY outdoor Christmas decorating. 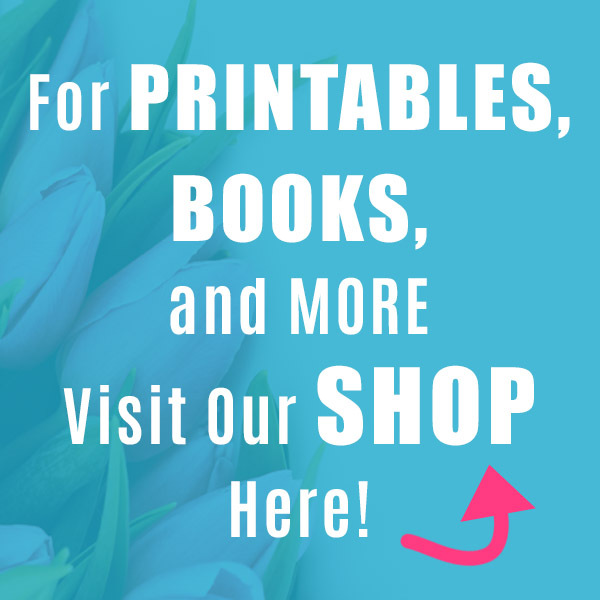 Hit up the local dollar and craft stores (and don’t forget flea markets!) for whatever goods you still need. Old sleighs, ice skates, and shovels make awesome décor ideas and can often be found for a great bargain! If you’re considering pine boughs for wreaths and garlands, opt for fresh ones! Find a friend with some trees on their property if you don’t have any – and try to secure some of the boughs from pruning season. And if you can’t find any locally, you can always get fresh pine boughs on Amazon. Have a Happy and Well Decorated Holiday Season!